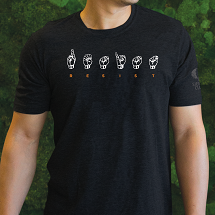 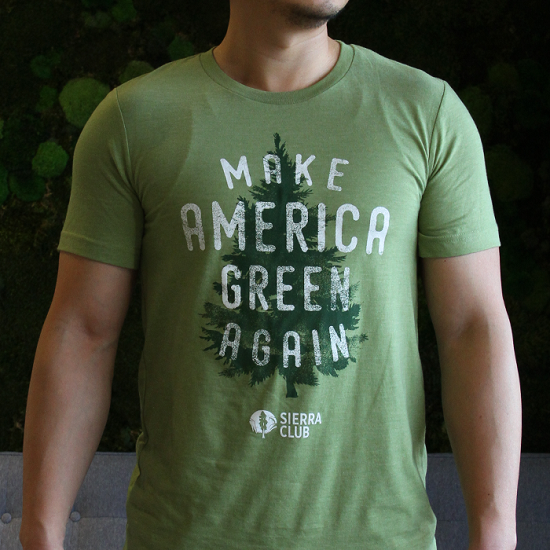 Sport the greenest message of all when you climb, surf, or trail run in the great outdoors. 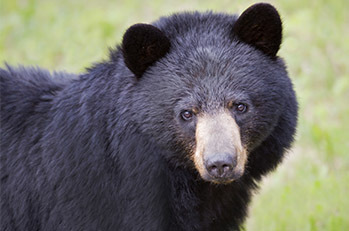  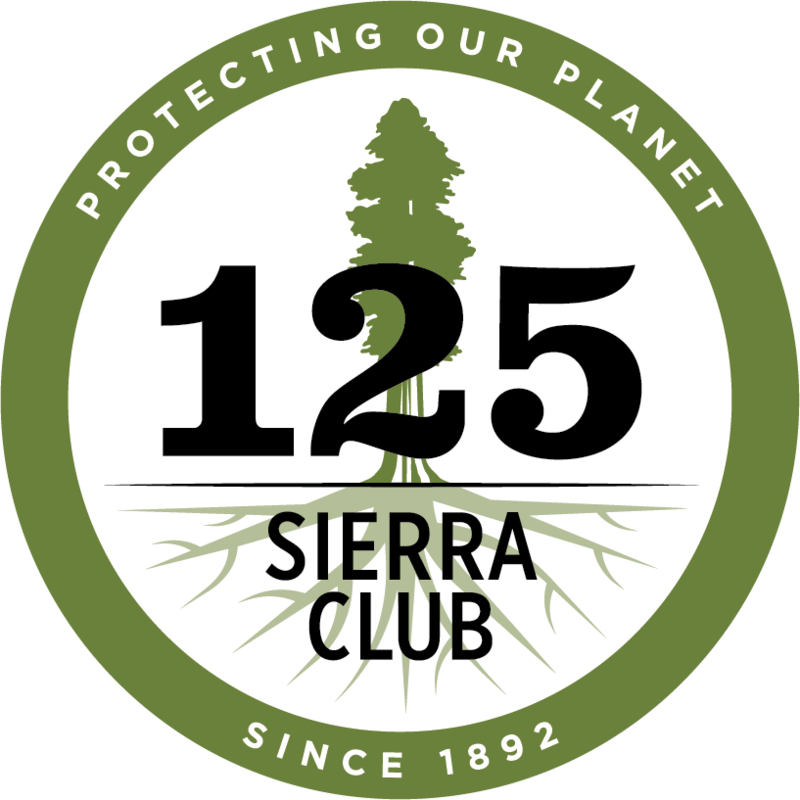 Show your support for the Sierra Club's work advancing climate solutions, fighting for clean air and water, and keeping our wild places wild. 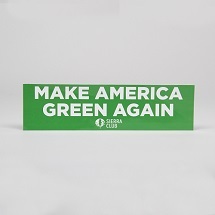 Let’s make America Green Again.